Service and Repair - All 3 Electric, Inc.
All 3 Electric Service! We offer basic electrical services and much more for commercial and residential properties. We have a staff of highly skilled electricians who are courteous and efficient. 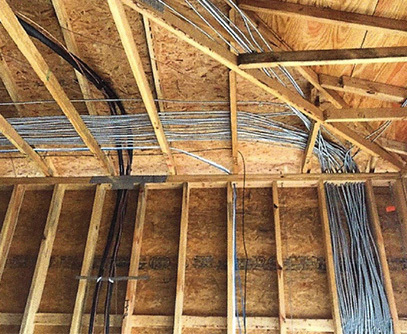 Whether you desire full building rewiring, lighting repairs and maintenance or surge protection, count on us! We have the right equipment, knowledge and the expertise! Don’t let an electrical failure or wiring problem overwhelm you. We have the necessary tools and knowhow to evaluate your situation, diagnose the issue and implement a solution to restore your power or repair your damaged system. We also only use the best equipment and materials for installations and other electrical work. 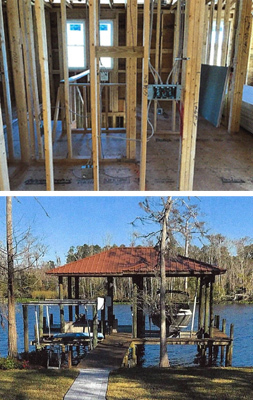 PLEASE CONTACT US TODAY AT 904.547.2156 FOR AN ESTIMATE! We go above and beyond for all our customers.